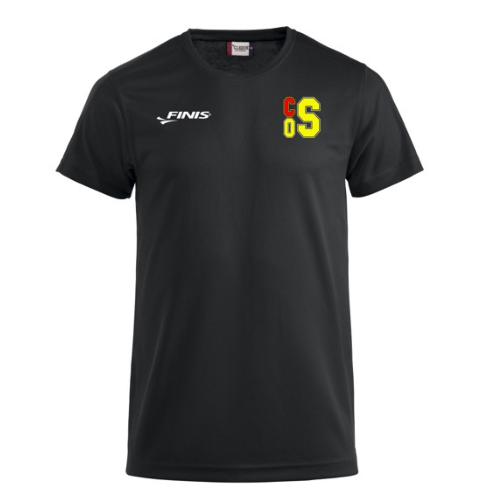 Anybody wishing to purchase club kit will need to complete the order form below. The kit will be ordered every couple of months so there will be a certain time period when you can order kit by. 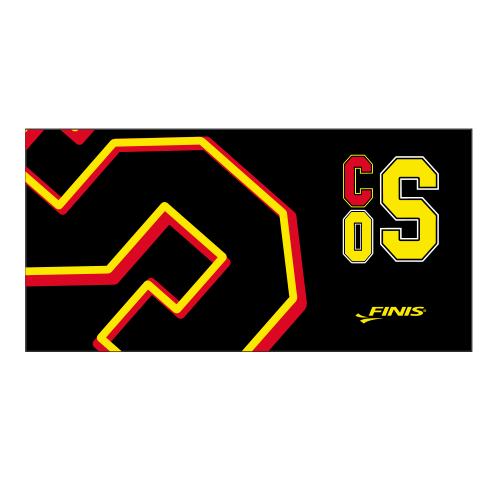 The next order with FINIS will be placed in March, so all completed order forms need to be with Joanne Bleasdale by 10th March latest. Any order forms received after this date will be held until the next order. We now have an agreement with a specialist printing company to produce unique COS items. 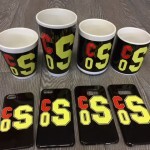 Mugs and phone cases to start with, but more stuff soon! 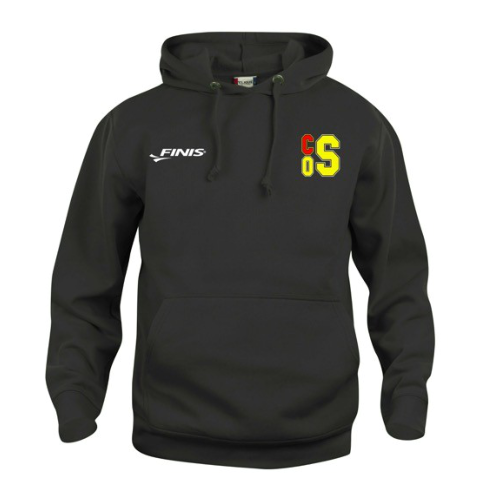 Please note we will not be taking orders through the club – all orders have to be via the link above. 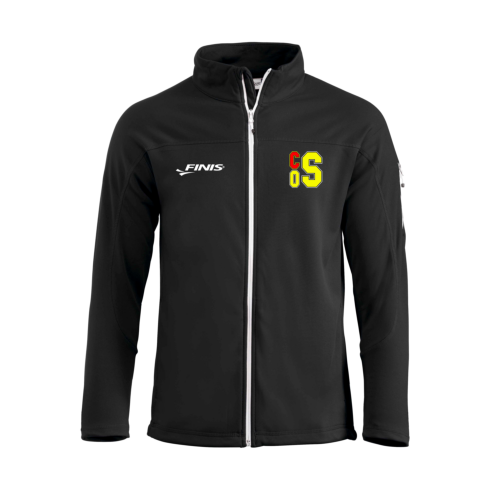 Functional unisex zipped jacket with flatlock seams as details. White contrast zipper at the front and on the sleeve. Complete with drawstring at the bottom hem to adjust fit. Side pockets along the seam. 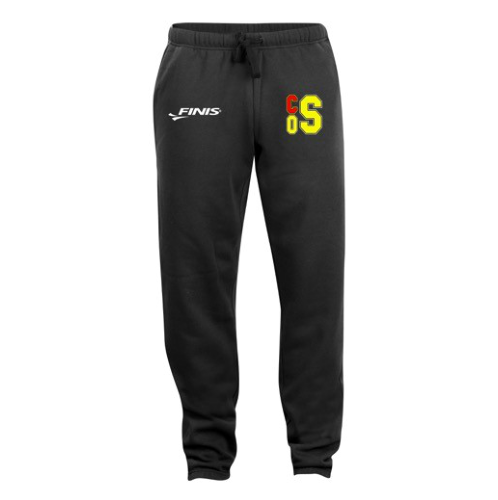 Functional unisex sports pants. Elastic rib at waist with drawstring to adjust fit. Elastic also at the bottom of the leg. 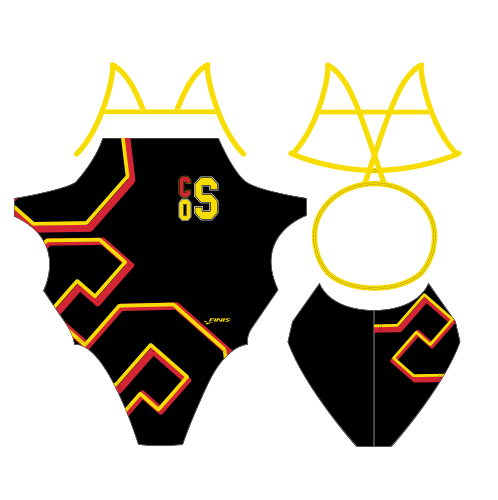 Durable suits that feature COS team colors. 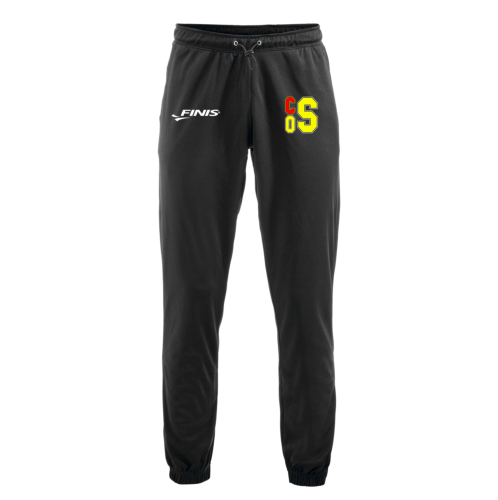 Made from 53% polyester and 47% PBT (polyester blended technology), they provide a comfortable and durable fit. Fully lined front and back.